Our schedule is filling up with exciting performances including a variety of musical styles, plays, poetry, benefit concerts, more jam sessions and much more! Become a part of our growing audience as we increase the entertainment options in Downtown Petoskey and bring more local, regional and national talent to our stage. Full details on ALL upcoming events are listed below:. Please scroll down. Sign up to get email notices of future Red Sky Stage events. 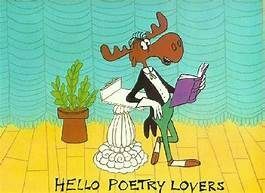 Join our very supportive poetry reading group, hosted and organized by Dar Charlebois on the first Monday of every month. Bring something you wrote, a poem, a story, a skit or anything else original and creative. Get up in front of the group and receive thunderous applause. Not ready for that yet? Just show up and get inspired by the other talented writers. Had fun? Come back next month with something to read. We are building a talented, creative, fun-loving and supportive collection of folks. For more information about Refuge Recovery, see their website. 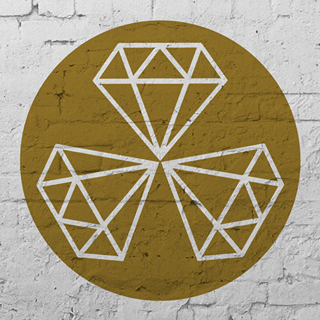 LifeRing Secular Recovery is an abstinence-based, worldwide network of individuals seeking to live in recovery from addiction to alcohol or to other non-medically indicated drugs. In LifeRing, we offer each other peer-to-peer support in ways that encourage personal growth and continued learning through personal empowerment. 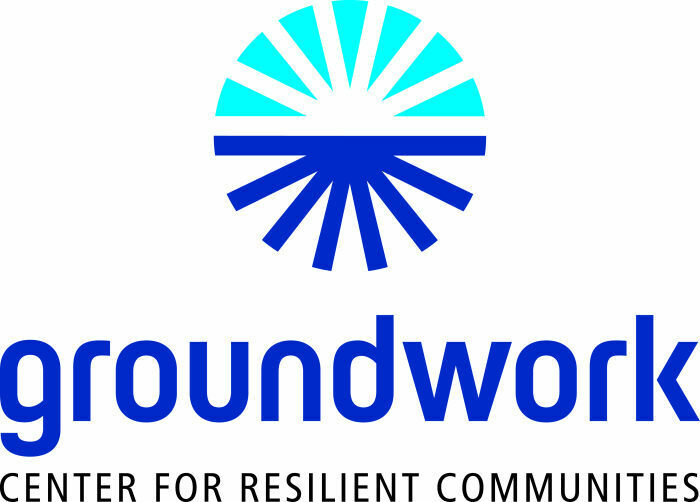 Our approach is based on developing, refining, and sharing our own personal strategies for continued abstinence and crafting a rewarding life in recovery. In short, we are sober, secular, and self-directed. LifeRing offers meetings in the United States, Canada, and other selected countries of the world. Meetings are free and open to the public. No appointment is necessary, just walk on in to our regular weekly meeting at Red Sky Stage. For more information about LifeRing Secular Recovery, see their website. 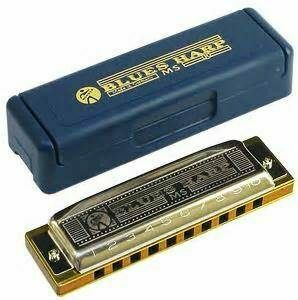 It may be a tiny instrument but the Blues Harmonica is BIG on sound and style! Practice the basic moves and patterns that bring your harmonica to life, including sweet single note melodies, foot tapping rhythms, blues scales and riffs and bending note secrets. Get an intro to major harmonica players and their styles, from the early originators to the contemporary players. Small class size insures that you get lots of individual attention. No prior musical experience is needed. Any harmonica in the key of "C" is acceptable for class. 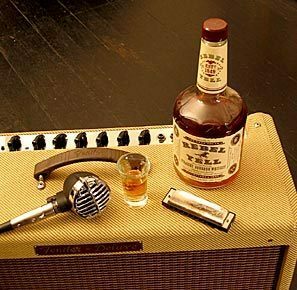 Open to ALL harmonica players from raw beginners to legendary bluesfolk.. Cost for six sessions, $145. For more information or to register, call Steve August at 231-838-6419. Email alljazz@chartermi.net. 7Cloud is a rapper who has been making music since age ten and has been freestyling since he was thirteen. 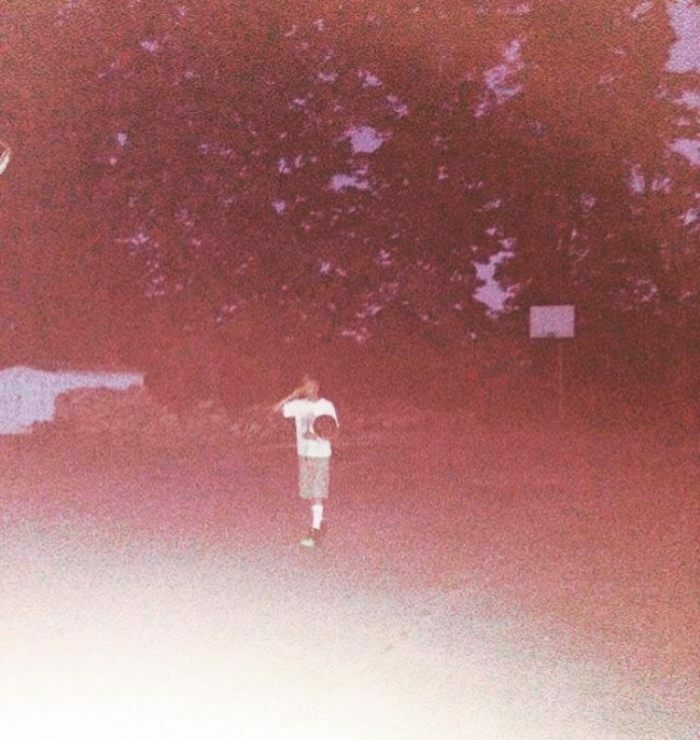 His inspirations are Joji, xxxtentacion, Lecrae, Drake, and NO1-NOAH.
. 7Cloud is from Alanson Michigan and is just a small kid, coming from a small town, trying to make big moves. Admission: $3 per person at the door. This community event is a great way to experience an evening of old-time fun with dancing, roots music and good time family entertainment. 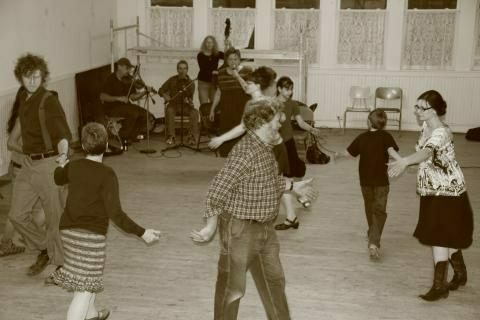 All dances are taught and there is a live band and caller. No special skills, clothes or shoes required. The Blissfest Music Organization and Red Sky Stage present this monthly series as part of our commitment to sharing cultural heritage and providing a great way to socialize like folks used to do. Admission: $5/person, $7/couple or $10/family. Children are welcome. 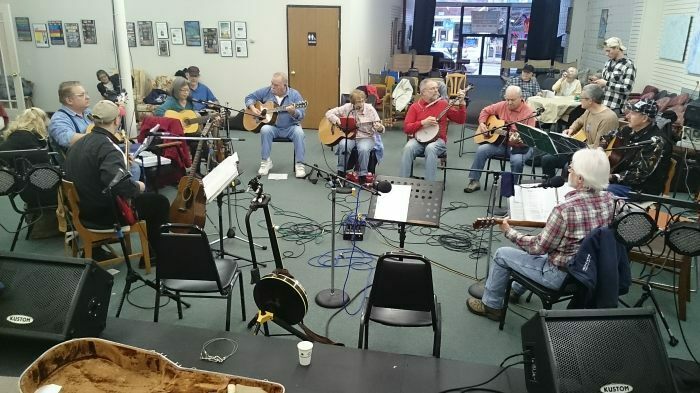 Bring your guitar, fiddle, banjo, mandolin, ukulele, harmonica, kazoo, washboard, penny whistle or whatever you play on Sunday afternoon and play and sing along with our friendly, supportive group. Everyone is welcome regardless of skill level. If you don't play an instrument but you love music, join the fun and listen or sing along. We meet every week (except a few holidays) so come whenever and as often as you can. We go around the room and take turns leading songs and we all play along the best we can. A perfect event for playing old favorites, originals, covers, or trying out a song you are working on. Microphones, instrument connections and sound system.provided so you may plug in if you wish. Admission Free, Snacks available. Optional donations accepted. This group of Ukulele enthusiasts meets the 2nd and 4th Monday of every month at Red Sky Stage to learn, play and discuss ukuleles. All experience levels welcome. The goal of the club is to bring together adults and families who are interested in learning the ukulele and want to play and sing songs with others. All levels are encouraged to attend. 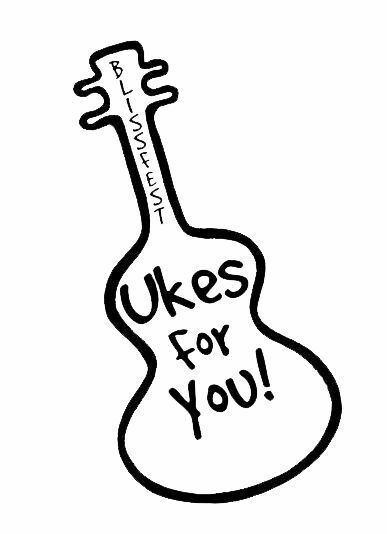 Blissfest provides the instruction and, leaders and has a number of baritone ukuleles available for members to use if they do not have an instrument already. If you have a soprano or baritone ukulele, please bring it with you. Northern Michigan's premier concert and dance big band presents its regular monthly night of music and dancing on our 1,000 square foot dance floor. The Up North Big Band Is comprised of nineteen talented musicians from across Northern Michigan, who came together to preserve the sounds of the big band era. The UNBB offers tight ensemble playing combined with exceptional solo features and live vocals. 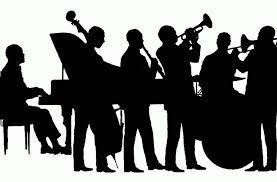 Red Sky Stage is the official home of the UNBB and its monthly, well known and popular interpretation of 30's and 40's swing and big band dance music. Admission: Adults $10, Students with ID $5 at the door. There will be a lot of swapping stories, tips and ideas about building and playing cigar box instruments. Future dates: The second Sunday of each month through June. Recovery N.O.T.E.S. (New Opportunities to Enjoy Sobriety) is a Recovery oriented group that uses music and performance as a means of self expression to connect with others in recovery and to heal from and overcome issues related to substance use disorder. 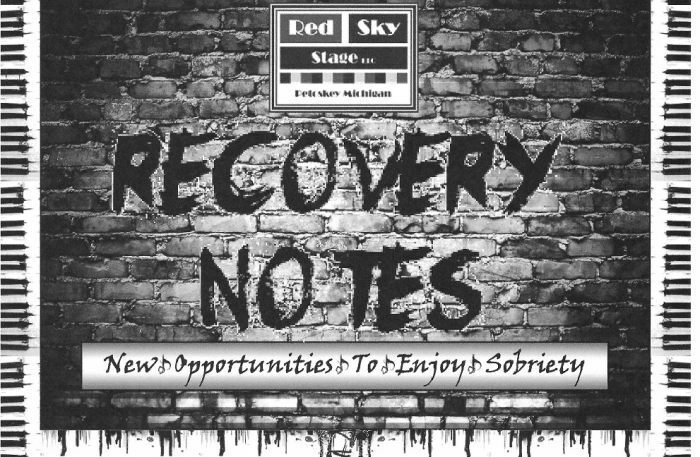 Red Sky Stage hosts a jam session once a month sponsored by Recovery N.O.T.E.S. We invite those living a life in recovery to enjoy one evening a month performing and enjoying music, comedy, poetry, etc in a safe, drug free environment in Downtown Petoskey, together with friends and supportive neighbors. 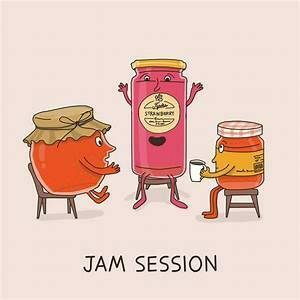 The jam is open to everybody to listen and cheer on some of our local recovery talent! Opportunities to perform will be allocated on a first come first serve basis to those who submit a written application. If you would like to perform or for more information, please email recoverynotes411@gmail.com or contact Tory Werth at: twerth@nmsas.net or 989. 370. 7608. Admission free. Voluntary donations accepted at the door. 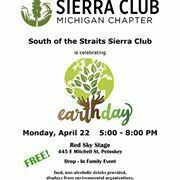 Join us for a fun and informative celebration of Earth Day 2019. The event will will open with a blessing of the Earth by Brazilian, Mariani Villani. The evening will include a variety of music and entertainment featuring flute music by Matt Koontz, vocals by Caroline Barlow, a performance by Punching Babies, an acoustic band and harmonica and guitar duo Riff-Raff. (Betty Palm and Bob Fawcett). Several environmental groups will be there with displays and informational materials. Additional sponsors include Emmet County Recycling. Admission free. Food and non-alcoholic drinks will be provided. Vibrant, exciting, and extravagant dancing is the experience you can expect to get at a Native American gathering also known as Pow Wows. Be moved by the vivid and inspiring performance that the Eagle Spirit Dancers give you as they share unique and exhilarating singing and dancing styles passed down from generation to generation by their ancestors. They aim to cultivate and captivate all audiences worldwide about the magnificence, the craft, and the nobility of the Native American way of life. They have performed in a variety of settings from classrooms, art galleries, festivals, museums, and universities promoting awareness on cultural diversity and unity. 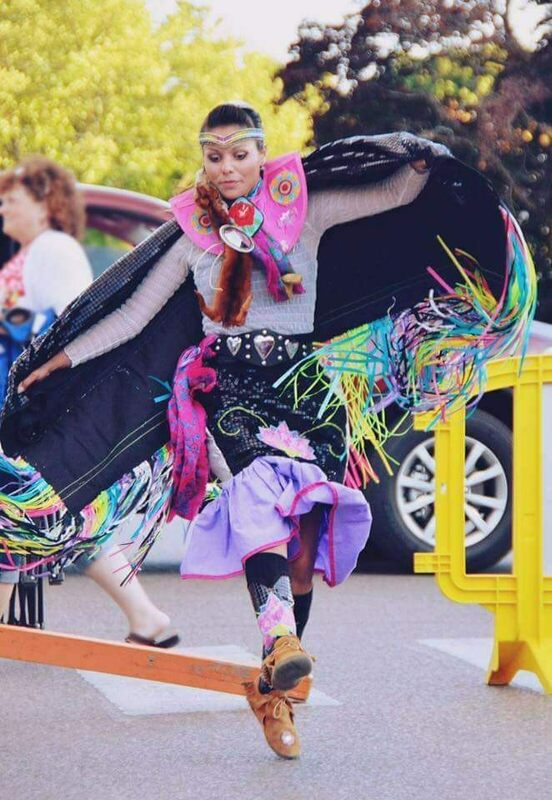 The Eagle Spirit Dancers teach the cultural significance of the dance, regalia (dress), the importance of the singing/drumming and why we practice these sacred traditions today. The talented artists, dancers, and singers come from numerous tribes including: Odawa, Ottawa, Chippewa, Ojibwe, and Cree. We invite you to be a part of our mission and movement to educate, inspire, and create a pathway to bridge the gap between all communities through these cultural traditions. Admission: Adults $15, Students $10, Kids 12 and under free, in advance at the Northern Michigan Artists Market, (231) 487-0000 or online at My North Tickets (click the Buy Tickets Now link). Tickets will be available at the door the night of the show for $20, Students $10, Kids 12 and under free. 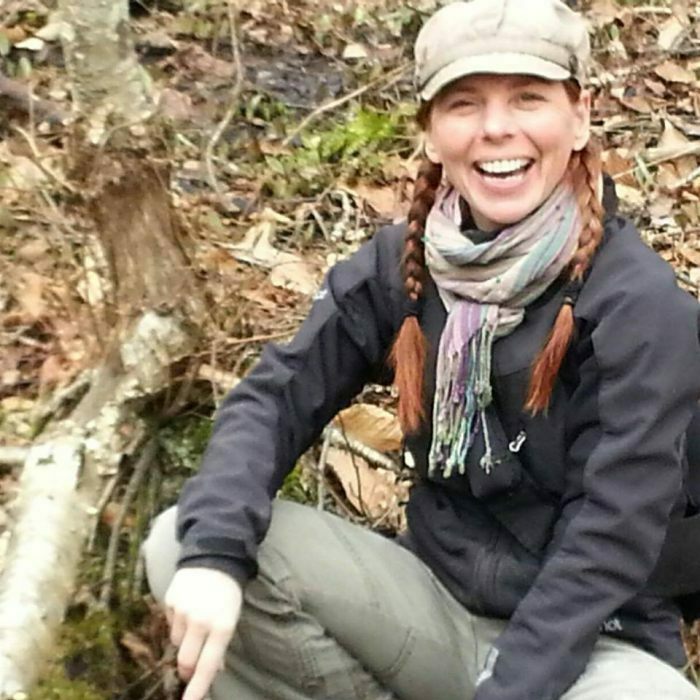 Whether she is traveling, teaching, directing a choir, coaching golf, learning about new cultures, or enjoying a nature hike, Katherine Ryan takes inspiration from a variety of experiences. 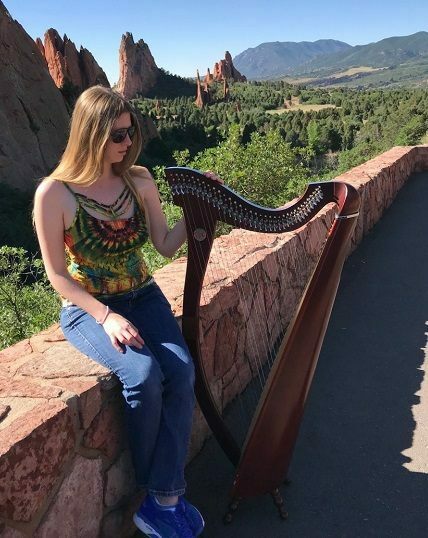 Classically trained, she also studied jazz with the great Sunny Wilkinson and continues to explore a variety of genres while writing her own songs. 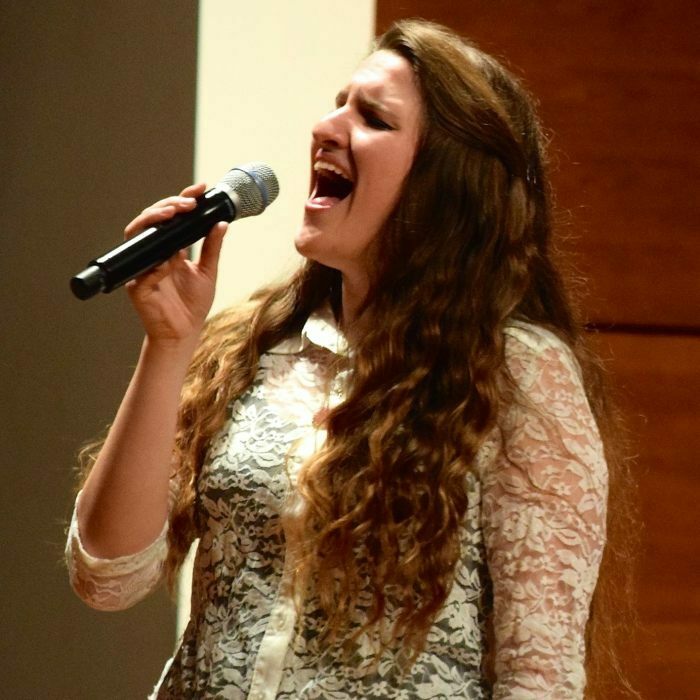 Katherine has sat in with top jazz musicians at jazz clubs throughout Michigan. 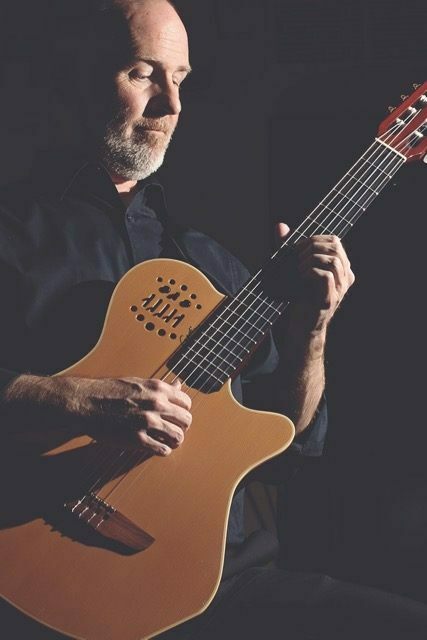 As a jazz guitarist, vocalist and pianist, Owen James has appeared extensively throughout the U.S., sharing the stage with many jazz luminaries, at venues such as The Grand Hotel and Indianapolis’s Jazz Kitchen. When not performing, Owen is in demand as a private instructor, conductor and music director, with a passion for music history. 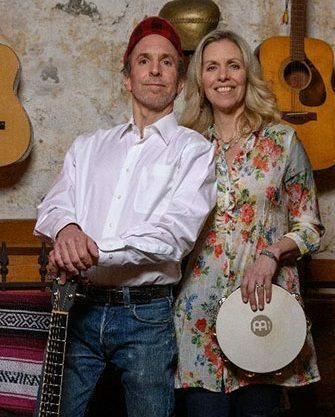 Together, Katherine and Owen will weave their life experiences into the melodies of bossa nova, blues, jazz, and other Americana styles to create an evening of memorable music. 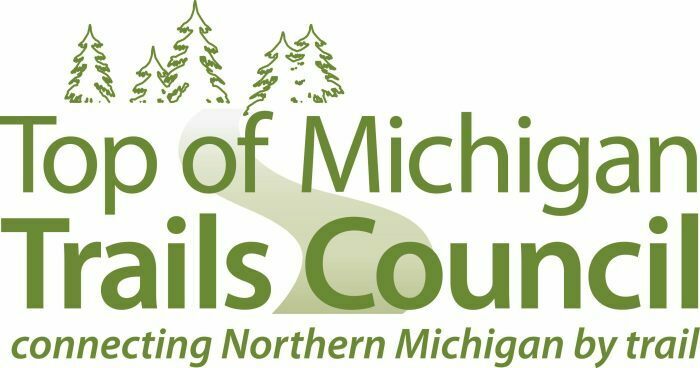 Admission: Adults $12 in advance at the Northern Michigan Artists Market, (231) 487-0000 or online at My North Tickets (click the Buy Tickets Now link). Tickets will be available at the door the night of the show for $15. Children 12 and under will be admitted for free. This month, the band will be Peacemeal and the callers are Cynthia Donahey and Jan Fowler. Admission $5/person, $7/couple or $10/family. Children are welcome. Blissfest Music Organization brings Rebecca Loebe to Red Sky Stage. Rebecca Loebe is not just another talent. She’s a sophisticated, mature writer with a relevant point of view and an assured, nuanced voice that’s both elegant and earthy, powerful and delicate, with a range and depth she hints at more than flashes. Before signing her first record deal last year, Loebe had made her national television debut on the first season of The Voice and been declared a winner at the Kerrville New Folk songwriting competition. Admission: Tickets $12 in advance, at the Northern Michigan Artists Market, (231) 487-0000 or online at My North Tickets (click the Buy Tickets Now link). Tickets are also available online through Blissfest. Tickets will available at the door the night of the show for $15. Southeast Michigan natives Dave Boutette and Kristi Lynn Davis have found the magic that happens when two voices share a melody. 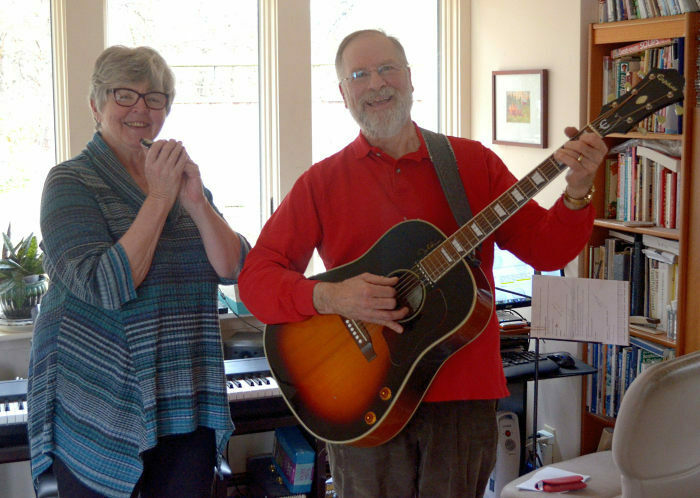 Kristi’s natural gift for harmony is instantly bringing new life to Dave’s celebrated catalog of songs, as is evidenced on their debut CD Easy As Pie, which has garnered radio play from New Jersey to New Zealand. Dave & Kristi’s songs are a blend of many schools of American roots and popular music including folk, blues, swing, and old time country. The lyrics testify to the power of true love, rebirth, snow plows, coffee, and even migrating fish. Tickets: $15 in advance at the Northern Michigan Artists Market, (231) 487-0000 or online at My North Tickets (click the Buy Tickets Now link). Tickets are available at the door the night of the show for $20. Hell on Heels is lots of fun for everyone!. The theme of this month's edition of this lip syncing, dancing, and singing adventure is The Secret Garden. The show will feature special guest Mya Space. Hell on Heels is fast becoming one pf the most popular Red Sky Stage events. It is guaranteed to be filled with loads of comedy and just the right amount of crassness. Drag Queens have been a huge part of our culture for decades. Let us show you why!! Tickets: $10 in advance Advanced ticket availability will be announced here soon. Tickets are available at the door the night of the show for $15. An Americana musician from Milwaukee, D.B. 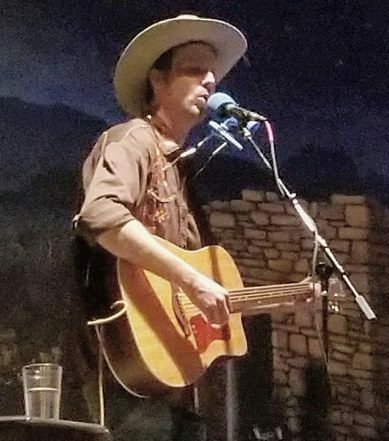 and his guitar, Meal-Ticket, have worked as a lounge singer on a cruise ship, a singing ranch hand near Austin, TX, and as a hobo musician for the Grand Canyon Railway, all the while writing and refining his original songs and performances. He is an entertainer, a poet, and a published novelist. He is currently sponsored by Kazoobie Kazoos. D.B. Rouse is a well respected singing-songwriting hobo extraordinaire. He is as at home playing on a street corner as he is playing in the theaters that he recently toured in the southwest. After a hyper productive two years in 2014 and 15 (7 new albums and a short university lecture tour to promote his book, Busker) D.B has once again hit the road to entertain folks and promote his latest releases. With his gift for reading audiences, He can turn any gathering into a party. D.B. has written hundreds of songs appropriate for any occasion, and he can cover hundreds of other songs by a variety of artists. D.B. says that the goal of this year's tour is to find America and teach it how to play kazoo. D.B. has been transforming the audiences at his shows into band members. He tosses out kazoos, forming an impromptu kazoo orchestra, and memories that last a lifetime. D.B. honed his skills as a songsmith by roaming the country and picking up odd jobs throughout his travels. He worked at a pawn shop in Wisconsin, as a salmon packager in Alaska, a blueberry harvester in Maine, a goat milker in North Carolina, a Cabana Boy on Lake Michigan, a singing ranch hand in Austin, a lounge singer for Carnival Cruise Lines, and most recently, a lounge singer on the Grand Canyon Train. 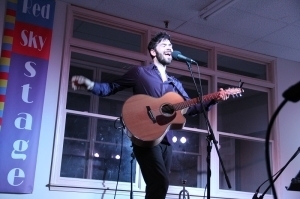 These last three jobs gave him the time to perfect his skills as a musician and entertainer. He has now retired from odd jobs and is working as a musician full time. Vocalist and pianist, Katherine Ryan, teams up with fiddler and singer, Hannah Harris, in an evening of exploring their diverse set of musical roots. 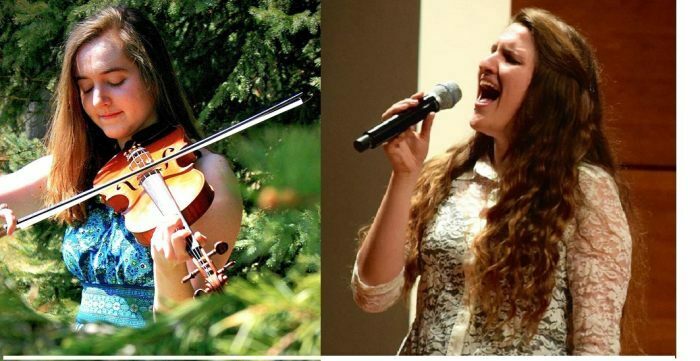 Both women grew up with classical music training and then used these skills to shape a music career more aligned with their respective passions: jazz and Irish traditional music. In this show, they will explore the results of what may seem like very different musical influences and turn them into one connective display of artistry. 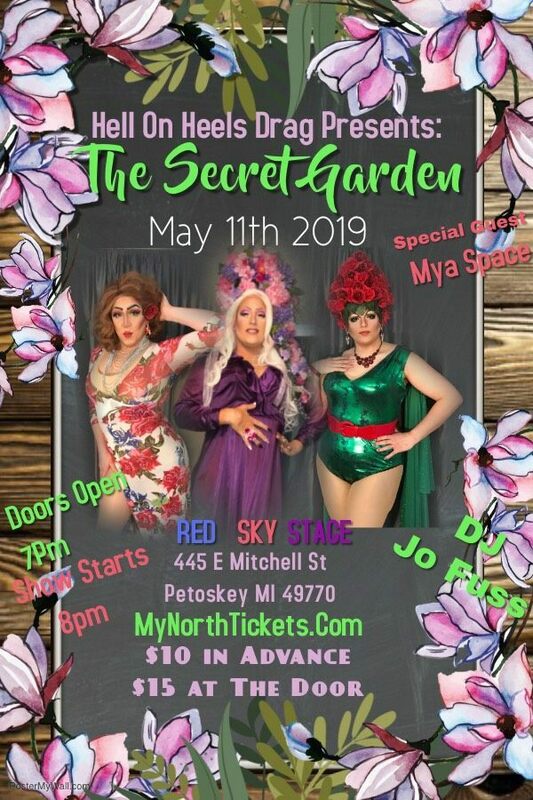 Tickets: $12 in advance at the Northern Michigan Artists Market, (231) 487-0000 or online at My North Tickets (click the Buy Tickets Now link). Tickets are available at the door the night of the show for $15. Children 12 and under will be admitted for free. 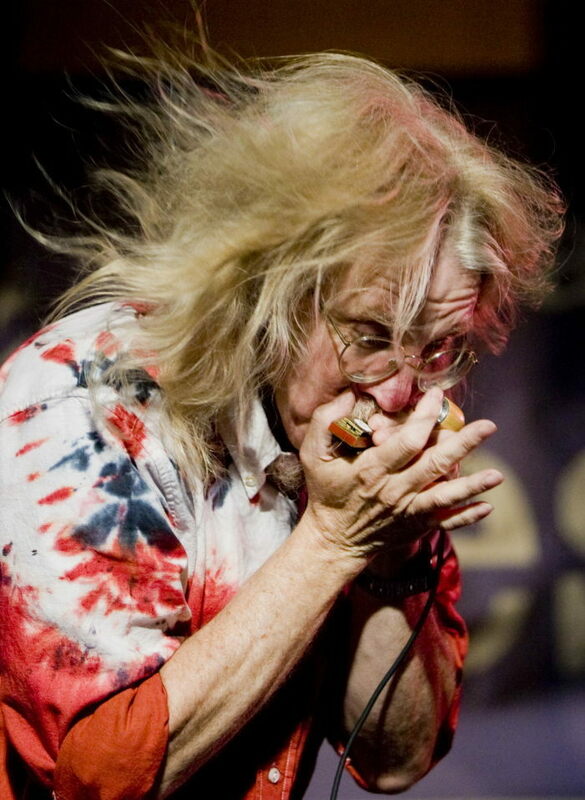 Peter Madcat Ruth is a Grammy Award-winning virtuoso harmonica player based out of Ann Arbor, Michigan. But Madcat doesn't just play blues harp: He also sings and plays ukulele, guitar, high-hat, jaw-harp, penny-whistle, kalimba, banjo and other folk instruments from around the world. Madcat's repertoire of styles includes Blues, American Roots Music, Folk Music, Jazz, and World Music. Madcat performed and taught at Red Sky Stage last October at the Great Lakes Harmonica Retreat (which is scheduled to return here for its second great year this coming October).